People have been talking about foldable phones since at least 2013. Now, finally, this year we’re going to get our hands on them: Huawei and Samsung have both said they are going to launch one in 2019. What’s the appeal? A flexible phone can be folded in half so you can stick it in your pocket, but it can also open full size so you can read, browse online, and watch video in a more comfortable and immersive way. Huawei’s phone will span 8 inches (20 centimeters) when unfolded, which the company’s CEO says is large enough to function as a PC. Samsung’s version will be able to run three apps at once on its unfolded 7.3-inch screen. Yes, some parts of the world already have wireless networks that are being marketed as fifth-generation, or 5G, connectivity. But those early 5G connections work with wireless routers—the first smartphones compatible with 5G won’t launch until 2019. 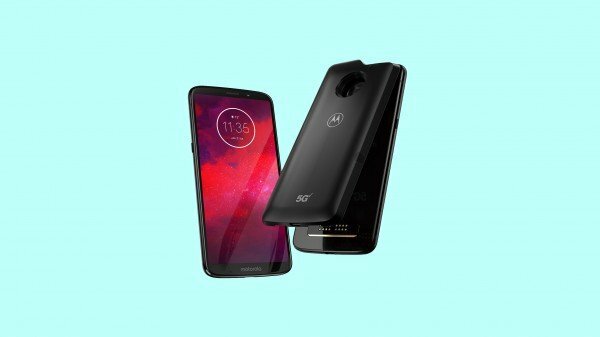 In the US, Verizon will support Motorola phones (the Moto Z3 series) that access 5G through snap-on modules. AT&T has committed to introducing a Samsung phone with built-in 5G in the second half of the year. China’s Huawei, OnePlus, and Xiaomi also plan to introduce 5G phones in 2019, and Sony is believed to be readying one. These devices may not look very different from 4G LTE phones, but they’ll be able to tap into 5G’s fast speeds and low latency to do things like live-stream ultra-high-definition and/or 3D video. Charging your phone wirelessly is already pretty passé—but what about your laptop and your earphones? Dell tested the idea in 2017 with a $1,750 laptop that incorporated technology from the startup WiTricity. 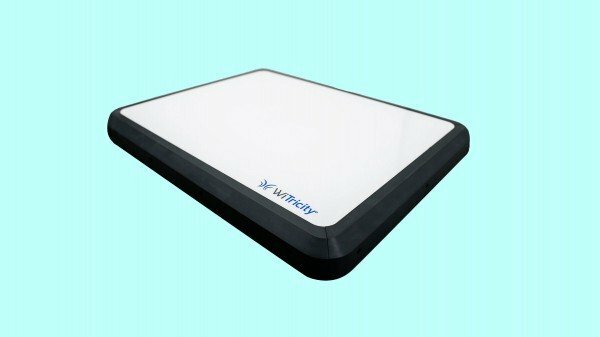 In 2019 it will be easier and cheaper to adopt the technology thanks to startups like Energysquare, which developed a universal wireless charger that can power a variety of laptops using conductive charging. As for earphones, Apple has announced that it will sell a wireless charging case for the next iteration of its AirPods (AirPods 2?) when they debut, probably in 2019. Amazon Alexa (or Google Assistant) inside … pretty much everything was a big trend in 2018. In 2019 those smart assistants will infiltrate your headphones, too. Qualcomm created a development kit that makes it easy for companies to test and then bake Alexa voice recognition into headphones used with Android smartphones. 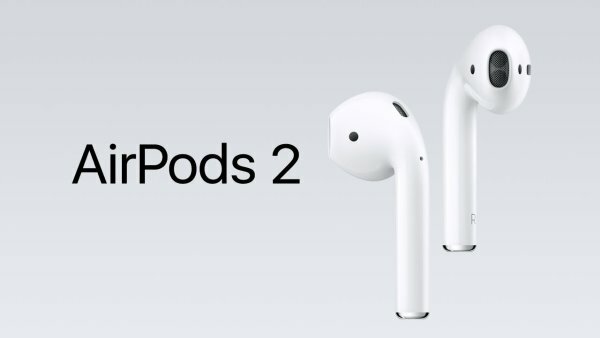 Apple’s AirPods 2 may also be able to recognize “Hey, Siri” commands out of the box. Though Apple hasn’t confirmed it will do this in 2019, the wireless earphones are due for an upgrade, and built-in Siri functionality is an obvious way to update the original 2016 design. 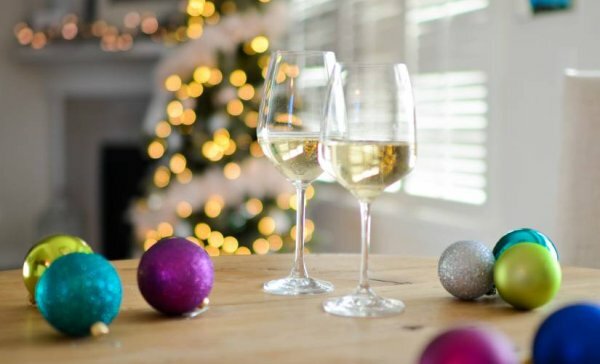 You’ve probably heard of 4K TVs, so called because they display content at approximately 4,000 pixels wide, four times the figure for a traditional high-definition (1080p) TV. In 2019, companies will go big with 8K TVs, which have four times as many pixels as 4K and therefore can display images in far more detail. 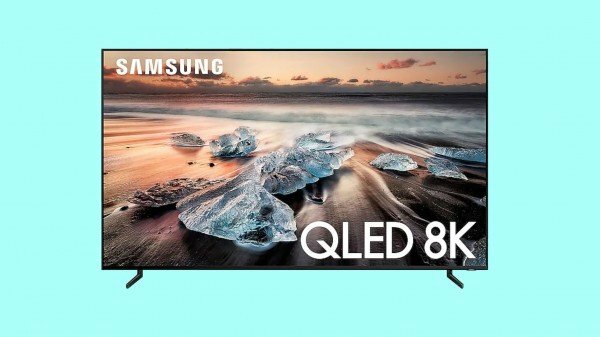 Samsung already sells an 8K TV—but at a monstrous $15,000, it’s not exactly flying off the shelves. Industry watchers expect LG and Sony to broaden the market by launching their first commercial 8K sets at the Consumer Electronics Show (CES) in January.